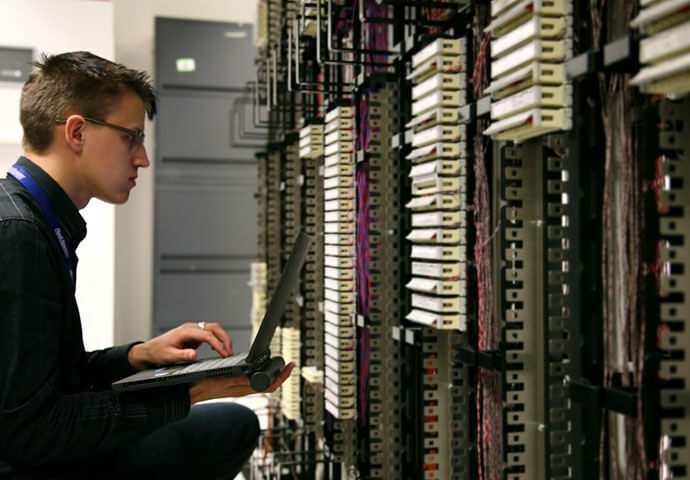 Remote and On-site Managed IT Support in Central London from TechSolvers. TechSolvers provide cost-effective, 24 X 7 monitoring, management and support of all your IT assets, including systems, software, devices and virtual resources. An automated alerting system will also be installed at your offices to alert us to any event that may affect the normal operation of IT. Meaning that we'll be able to find solutions before they affect the fficiency of your business. TechSolvers are experts in helping London businesses to transform their IT function to underpin current business objectives and future aspirations. When there is a problem, we can accurately diagnose and resolve most issues through rapid remote remediation that takes much less time than onsite visits in London, saving you the often considerable costs of downtime.